A deal is a deal? Not on the highest level of European politics, so it seems. In March 2018, it is two years since the EU-Turkey migrant deal came into effect. Some regard the deal as a necessary evil; others as a diabolical pact. Time for a critical analysis of the effectivity of the deal, we thought. 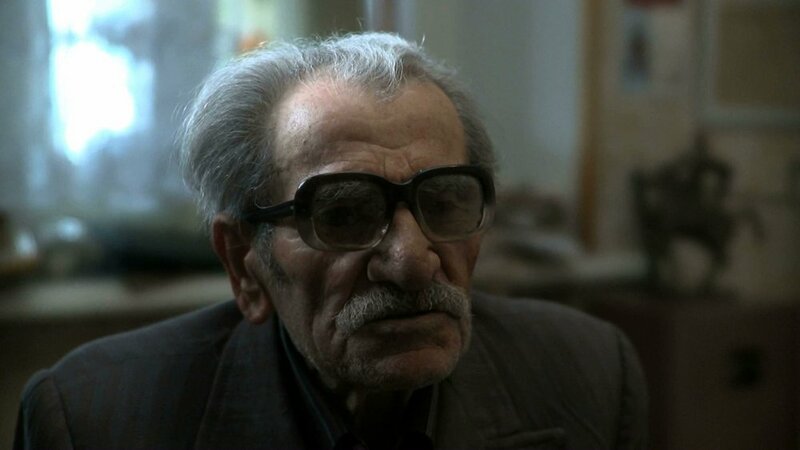 Eefje and Els van Driel made the documentary ‘The Deal’. Gerald Knaus, the founder of Berlin-based think tank ESI, is the architect of the deal. He is reviled by extreme left-wing and human rights organizations alike but also admired for his intellectual courage. He travels around Europe arguing tirelessly for an asylum policy that is both humane and effective. Meanwhile, the slow pace of procedures and relocation has left thousands of refugees stranded in horrendous conditions on the island of Lesbos. Local residents, volunteers from across Europe and refugees themselves are trying to alleviate the situation. The EU-Turkey deal now serves as an example for new agreements with countries in North Africa. But does it even work? For whom? And what have we learned from it? Documentary The Deal explores the answers to these questions as well as possible improvements for Europe’s current asylum policy. The film and an interview with Els and Eefje can be viewed at NPO. 'The Deal' is a sequel to the documentary 'Asylum Machine'. Special screenings of ‘The Deal’ with a conversation afterwards took place throughout the country. 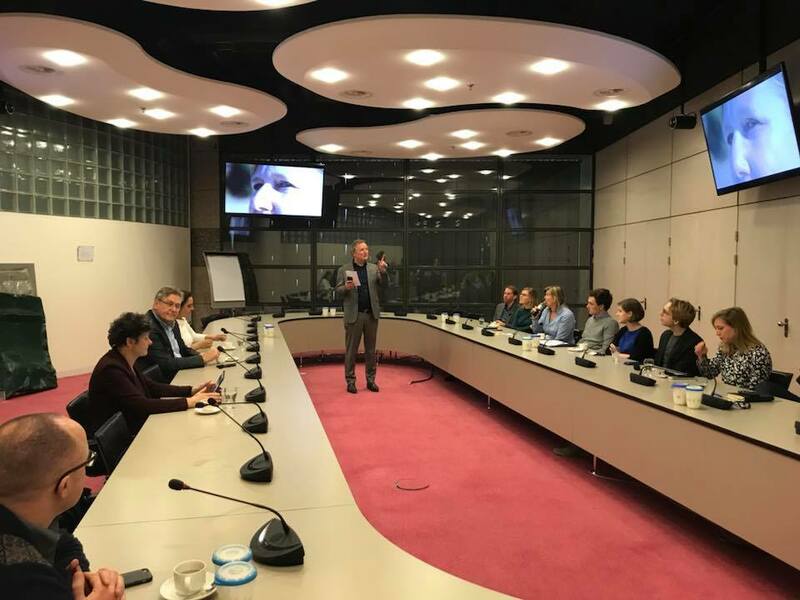 In March 2018 Bram van Ojik presented our film with the foreign commission of the Tweede Kamer. Gerald Knaus was present as well. A motion by GroenLinks to investigate the results of the deal - The Netherlands played an important role in its creation - was voted out eventually. ’The Deal’ (2017/52') is a Witfilm & Monocle Productions production, co-produced by EO/IKONdocs. The film was financially supported by CoBO Fonds, Vluchtelingenwerk and Fred Foundation.